A fruity floral fragrance. For the Daisy girl who dares to dream. 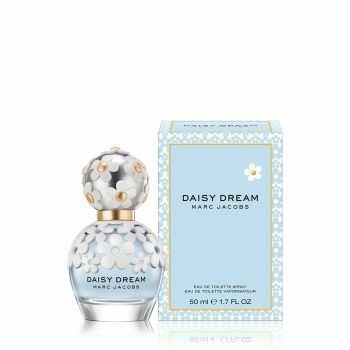 Inspired by the boundless spirit of daisies and blue sky, Daisy Dream is Marc’s dream girl. Light and airy, the fragrance captivates with notes of blackberry, blue wisteria and white woods. Ethereal. Innocent. Free.